Learning to drive is nowadays a necessity. In fact, it is easier for some, while some do not even wish to get their licenses. This is because they do not opt to drive. Having a chauffeur or driver is the advantage celebrities enjoy. Celebrities are mostly in the social media headlines and some say maintaining a vehicle should not be prioritized as there are lots more to be handled. The denial of driving a car may be because they are scared or the very thought does not stir any interest in them to pursue driving. Here are a few celebrities qualified for a driving license; however they do not pursue to actually get a license. Robert’s father is a car dealer importing vintage classic cars. 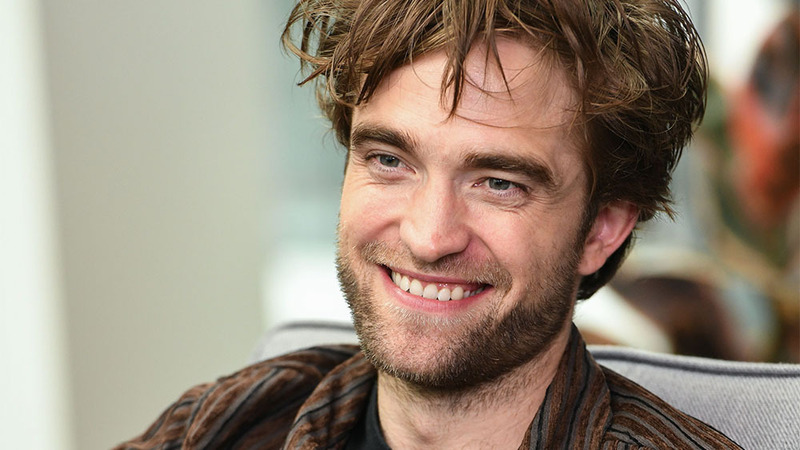 Robert Pattinson is a good actor, but admits he is not good with driving. He took lessons in driving, but denies driving. It is recently seen that he was driving his red pick-up moving his stuff out in California from Kristen Stewar, his ex-girlfriend’s house. This shows he can drive, but with the traffic in Los Angeles he cannot be blamed. Noel also admits that he is embarrassed to drive. As his career began, he never had to drive and he was perched in the limousine back seat without worrying about the road. Now he is 50 and is a father of three affirms that it is best to sit in the car back seat. They have chauffeurs driving. Mariah Carey owns a Black Range Rover, A 62 Maybach Luxury Sedan, Maserati Quattroporte, Rolls Royce Phantom coupe couple, and also a Porshe in Pink. In their sweeter years, the couple gifted expensive vehicles to each other and these were common gestures to wealthy wives and husbands if they madly loved each other. Having luxurious cars is the truth, but Mariah is a bad driver and she always chose to be seated in the passenger seat. Mariah in 2009 with her husband had a car accident, but luckily they were safe and were not driving the car. They were absolutely safe and this is a valid reason to say no to be behind the wheel. In a movie in 2010 ‘Never Let Me Go’, Carey Mulligan played the role of a teenage pro driver. She was shown as a very confident driver. Actually, it is just not true and she is really scared. In an interview, she also mentioned that she was compelled to take the seat behind the wheel and it was a traumatic experience as she had no experience of driving. Nevertheless, she met the challenge and also got the driving license in America. On returning to the UK, she gave driving test five times and did not clear that she stopped the idea of car driving. Even though, she tried to drive and get a license, she could not see success. It is shocking to know that getting a license in the US is easier to getting one in the UK.